More than 400 people perished when the Chinese pleasure boat Eastern Star capsized in a freak storm on the Yangtze River on the evening of May 25, 2015 and sank in about 50 feet of water. The large five-deck, 21-year-old cruise ship, under the command of Captain Zhang Shunwen, was carrying 456 passengers and crew members on what was to have been a scenic river trip lasting several days, from Nanjing to Chongqing. The passengers were mostly elderly, ranging in age from 50 to 80. Most of the passengers were participating in a group tour. Of the total number of people on the ship, 47 were crew members. There were only about 14 survivors after the vessel sank. Divers said they could hear sounds coming from people still trapped in their cabins after the vessel went down but none were rescued. The bodies were removed from the wreckage after giant cranes raised the ship in an upright position a few days later. The top deck was crushed, suggesting that the vessel landed upside down or perhaps rolled after it struck the river bottom. Details of just what happened were sketchy. 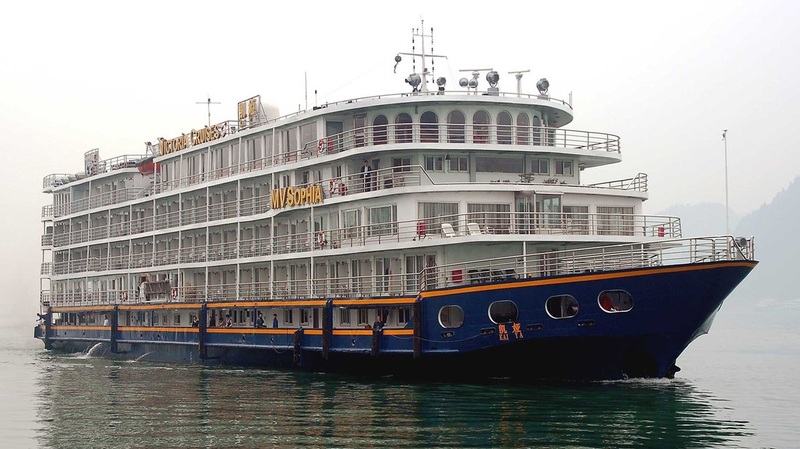 The Eastern Star, owned and operated by the Chongqing Oriental Ferry Company, was built for passenger cruise service on the Yangtze, one of the longest rivers in the world. Since it was not designed for ocean travel, it had a flat bottom with all of its cabins located on the five upper decks. It was said that the storm that sank the ship was packing hurricane-force winds of up to 73 miles per hour. Captain Shunwen and the ship’s chief engineer were among the survivors. Shunwen, an experienced river boat captain, said he turned the vessel so the gale was blowing at the stern. He could not explain what caused the vessel to capsize. He thought perhaps the ship was struck by a tornado, something almost unheard of in that part of the world. While officials doubted Shunwen's story, a Chinese meteorologist later confirmed that the storm appeared to have generated a tornado at the time the ship sank. Nevertheless, Shunwen and the chief engineer have been jailed during the course of the investigation. The captain was quoted as saying: "I wanted to go with the wind, moving north. "I wanted to use speed to lessen the wind's force on the boat, but all of a sudden the wind became much stronger and I lost control of the ship."